Walking around a career fair with a stack of resumes is not fun for the recruiter or the student. It is a hassle to carry so many résumés, when only a pdf version is necessary. We wanted to make the transfer process of résumés seamless and paper-free. 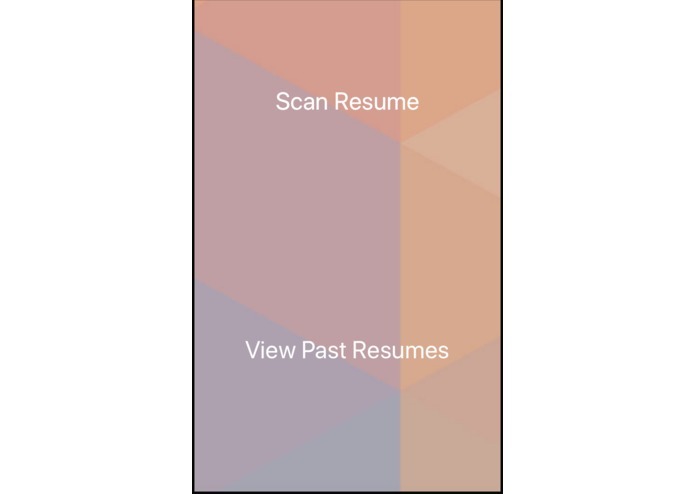 Doing this allows the student to just upload their résumé ahead of time, and the recruiter only needs to scan a QR code. 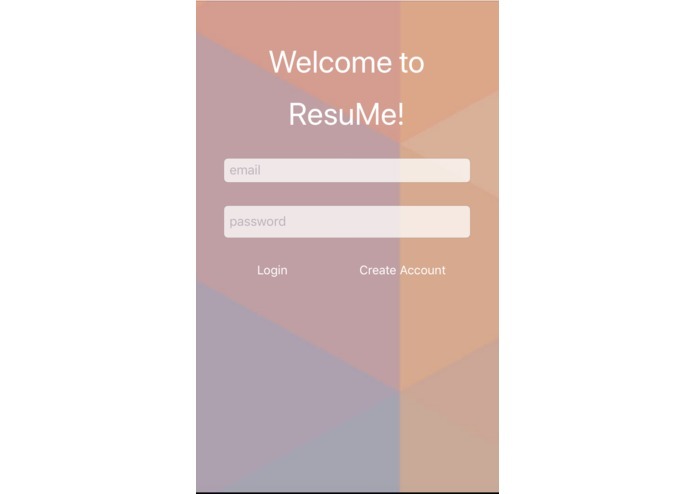 With ResuMe, you can upload your résumé easily through Google Drive or Dropbox, and create a QR code. With this QR code, a recruiter may then scan it and open the résumé as a pdf. They can make annotations and star their favorites in an easily accessible format. After scanning multiple résumés, they may view the résumés as a list and star their favorites, or go back and view them. We utilized Swift with the Dropbox API to view files, Google authentication for Google Drive, and QR code generators and readers. 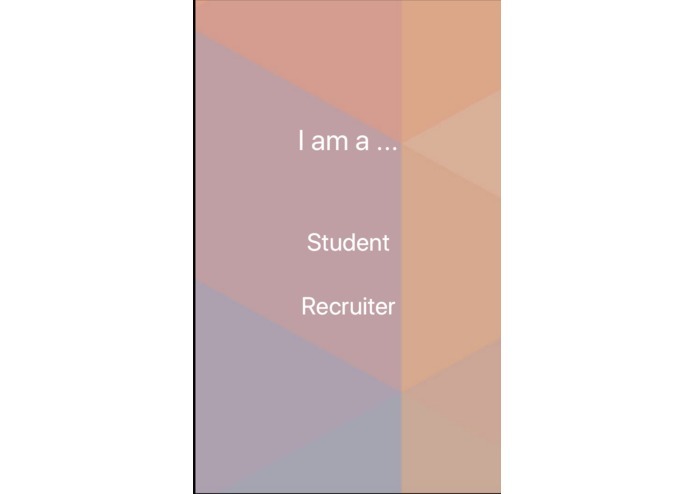 With these components, we push the resumes to a database to store the résumés and retrieve addresses for the recruiter to view the résumé. Uploading files from google drive and dropbox are actually incredibly challenging, the lack of documentation is very frustrating. We have a visual Dropbox search, where you can view all your Dropbox files and select your résumés. This also allows the user to move through folders. Additionally, the ability to view pdfs in Swift was tough, but we were successful in using the Dropbox API to pull the address and visualize the pdf. Everything is harder than it seems, and XCode is incredibly finicky. We had a lot of trouble with various data storages being very difficult to work with and wasted a lot of time. Additionally, google-auth is very precise and challenging to get right. Work on polishing the databases, file storage, and QR reading. It would be nice to have this as a very seamless process, where we may go from upload to scan in seconds.